New voicepack for Hawkeye, taken from Marvel Heroes. Fully compatible with nodoubtjr's awesome Hawkeye mod. 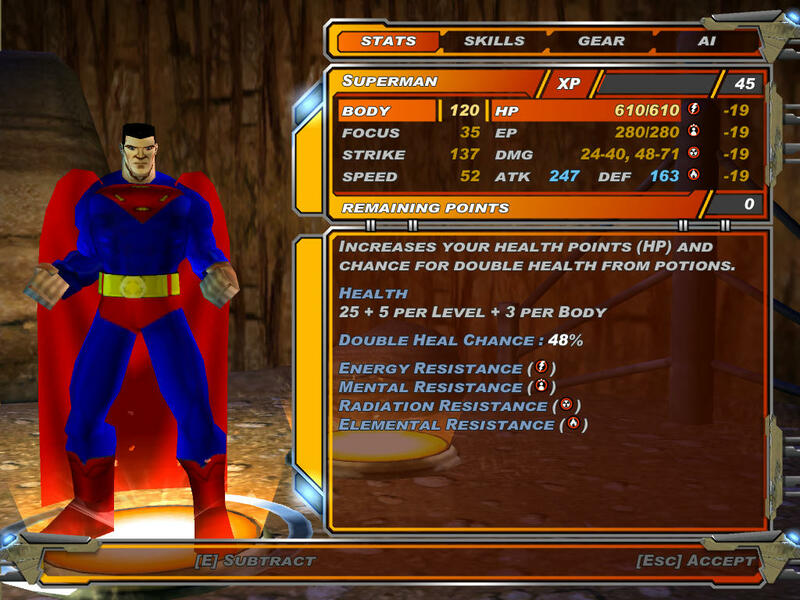 FINALLY, here's my Superman mod for XML2. Although he is already credited, I really want to thank Baconwizard: he's a great skinner that has helped me with skins. 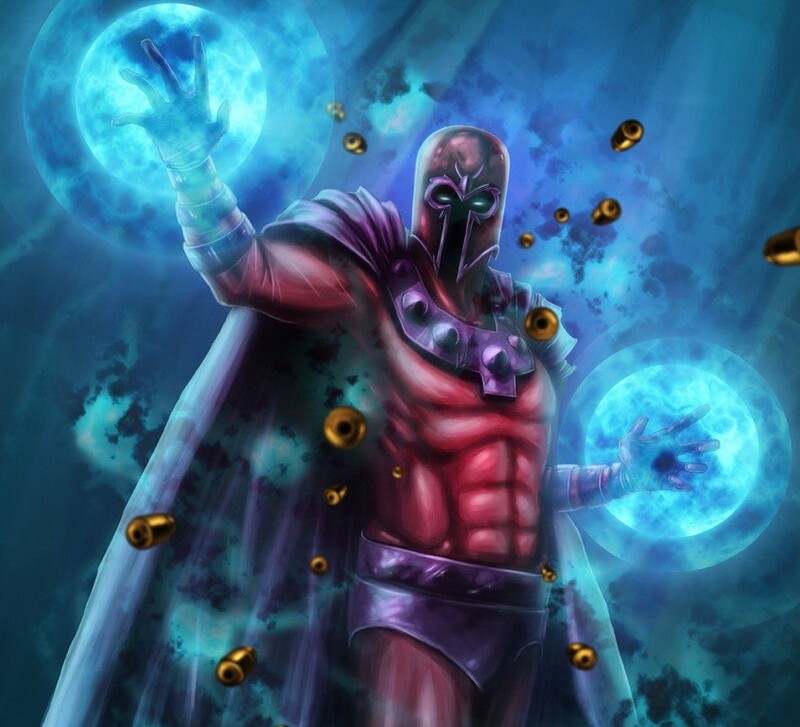 Thank to him, XML2 will eventually be full of DC mods (although some will be copycats of their Marvel counterparts). Expect all these mods sooner or later. They will be made. Astonishing job with Supes, hemlot! Really liked the animation for Heat Vision (the way you combined 2 animations, very creative! ), and the Krypton Clash power is just beautiful to see, but Flying Charge is probably his most iconic power! I also loved how you made him hovering in his idle animation, a small detail that makes a huge difference, really makes the greatest superhero of all time stand out from from the others! Thanks! I try to be attentive to detail! This is most likely Superman's first and last release (maybe I'll update with new skins, but I don't think I'll change powers: I'm very happy with how he turned out). 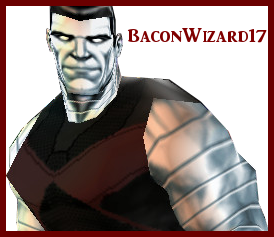 Stay tuned for my next mods, which will be released in a week or two: Green Arrow, Killer Frost, and Martian Manhunter. Nice to see someone keeping the XML2 Mods alive, good work! 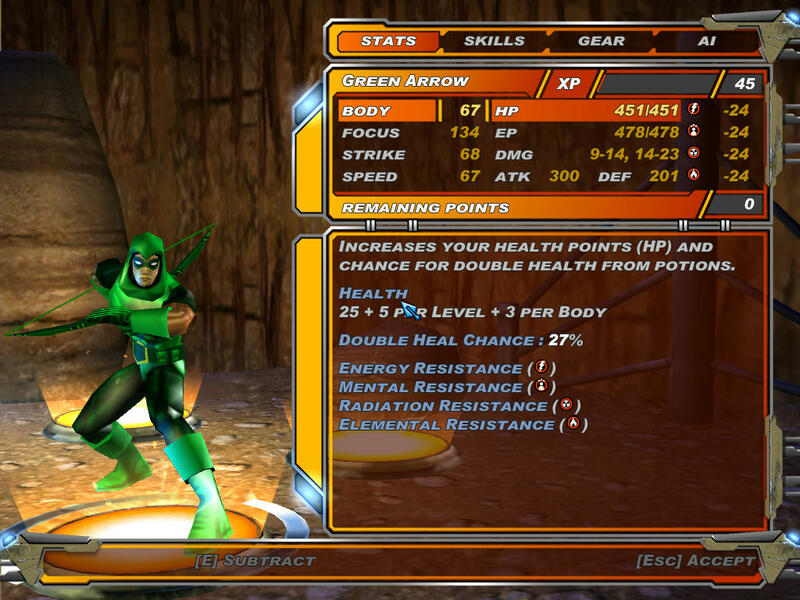 After a relatively long hiatus, behold: The Emerald Archer: Green Arrow! The Green Arrow mod is basically a Hawkeye clone. I changed a couple of his animations and recolored his effects, as well as his bow and arrow. nodoubtjr for the original Hawkeye XML2 mod, from which most of the coding, as well as the effects and models, were taken. If he looks awesome, it's because of your skin. After a really long hiatus, I present to you Ice, from DC Universe. 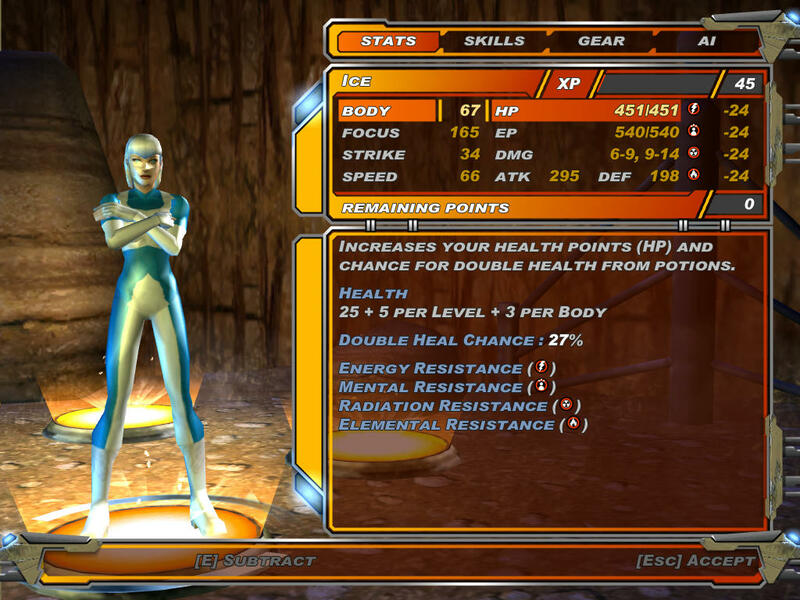 She's an Iceman clone, but has her own number, packages, voice, loadscreen, and a couple of her effects are from Iceman MUA instead of XML2. If anything, she's worth checking out just for Baconwizard17's beautiful skins. Terrific! So glad you’re back. And thanks for the praise!